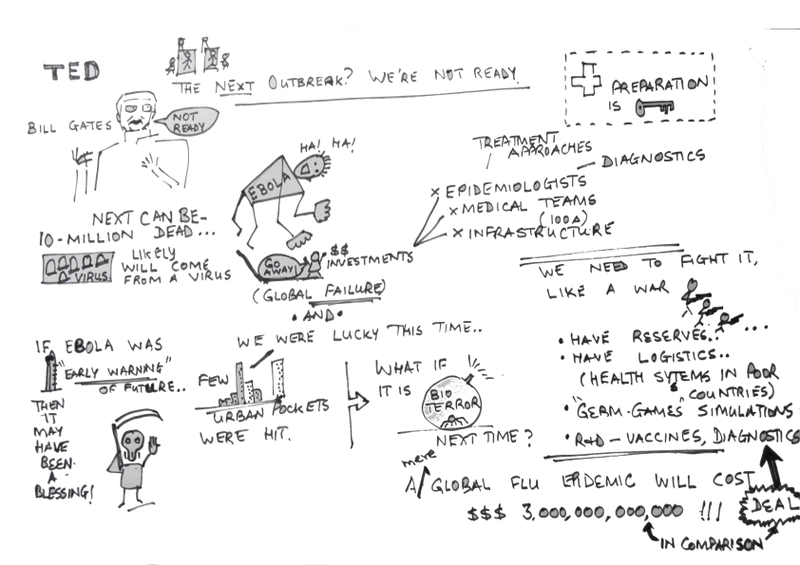 Bill Gates Ted Talk - Are we prepared for the next Ebola? 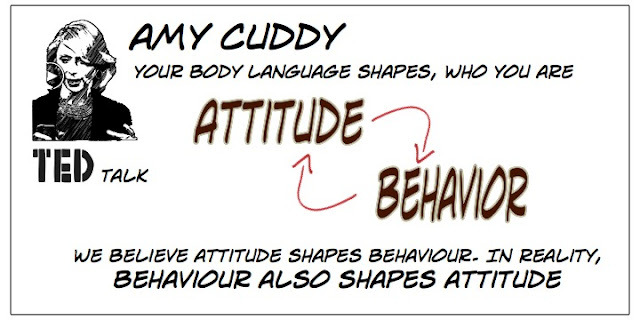 I am practising, how to rapidly draw a mindmap - or should I call it a sketchnote? - as I listen to a talk. The idea is, I should be able to take better visual notes, as I facilitate a session. 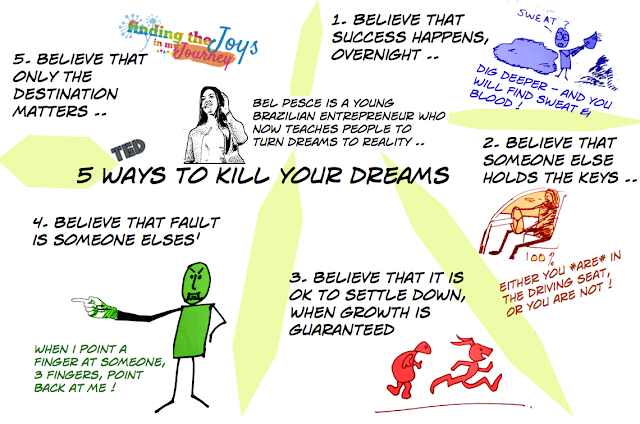 I inflicted myself on Bill Gates' TED talk from today. I made this in real-time as he talked and it was fun to do.